John is a graduate of the University of NSW (Bachelor of Arts), University of New England (Bachelor of Laws) and the College of Law (Graduate Diploma of Legal Practice). 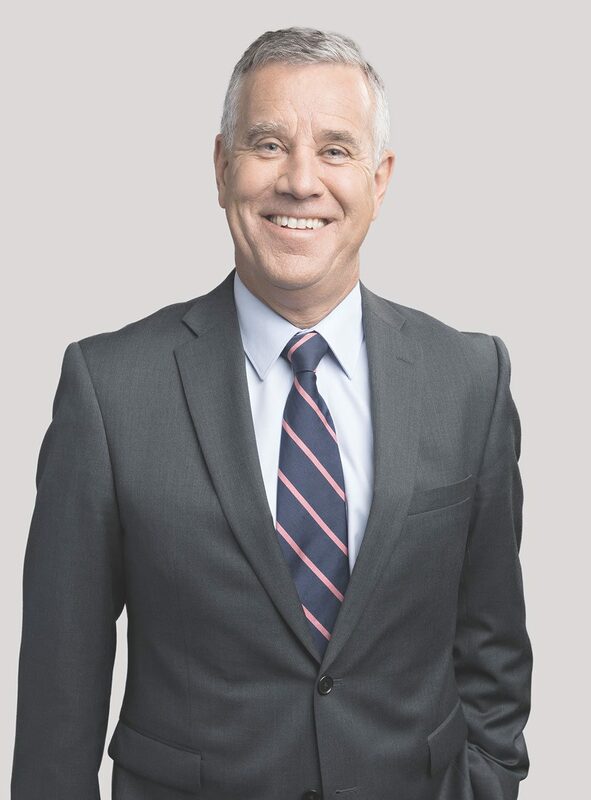 Prior to joining Lindbloms Lawyers he served in a number of senior executive roles in the private and public sector including CEO of the Australian Hotels Association (SA) and Chief of Staff to the Leader of the Opposition (SA). His most recent appointment was the CEO of Harness Racing SA Ltd. He has also served on a number of Boards including Rostrevor College (Chairman) and the Adelaide Convention & Tourism Authority. He is also a nationally accredited mediator with the Law Society of South Australia. John is also a graduate of the Royal Military College, Duntroon and served as an Army Officer (Infantry) including service with the United Nations in Cambodia as a Peacekeeper, and his Unit received a Meritorious Unit Citation in the 2014 Australia Day Honours List. John has recently been appointed by the Federal Government to the Veterans Review Board (VRB).